Human beings are subject to behavioral patterns that are governed, in part, by human nature. One of these “human nature” characteristics is our desire for “rewards”. Beginning as young children, our parents would “reward” us for good behaviors by the use of foods: “if you finish all of your dinner, you get to eat dessert.” “If you behave well, I will buy you ice cream later.” These promises, and similar motivating rewards became a part of us. Even as adults, we all tend to reward ourselves for dedicated, diligent work. After a long, difficult day at work, a great “reward” is a couple of glasses of fine, relaxing wine and/or a scrumptious dinner including lots of great tasting carbs. 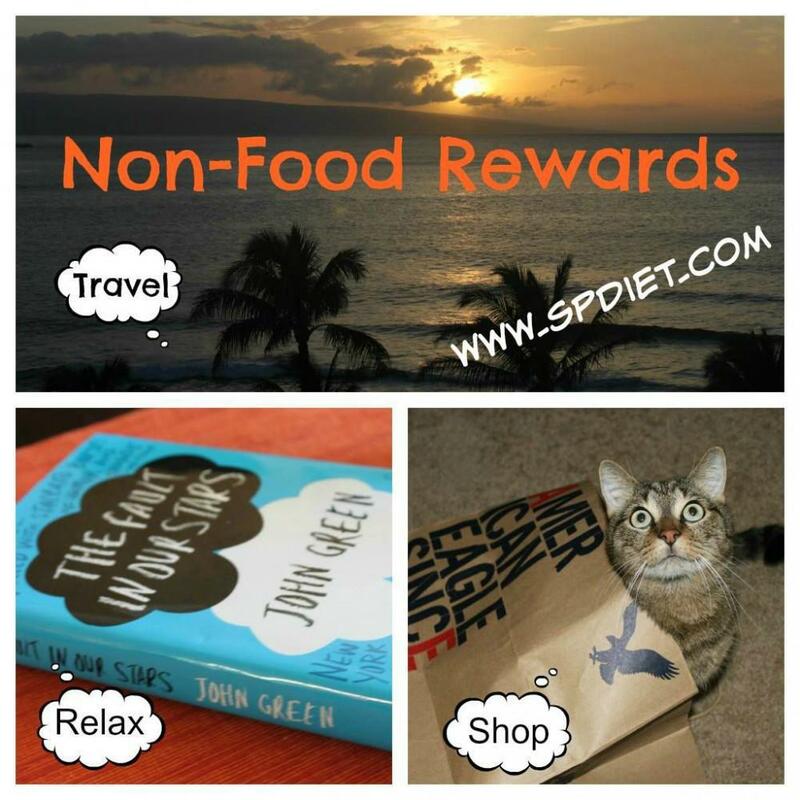 During a successful, long-term weight control journey it is important to identify non-food, non-drink “rewards” as motivators/recognition of your long, difficult journey. There are obviously some non-caloric rewards that are great, but yet cost lots of money or cannot be obtained easily. Buying a new car or boat is a great “reward” but the price tags could be quite stiff. Things like a new outfit, a massage treatment or spa day are much more affordable, yet will be perceived as a great “reward”. These examples of rewards certainly do not derail weight control efforts. Perhaps setting a “reward” for very 5 pounds lost will serve as a motivator to keep achieving the next 5 pounds then the next, then the next. The ultimate “reward” for your successful weight control efforts: A longer, healthier life with much more happiness.